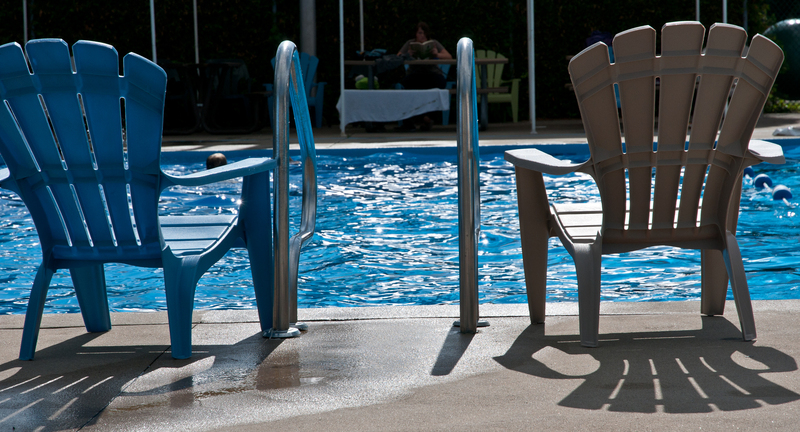 Seven heated outdoor pools and a splash pad are open to residents all summer long for residents to enjoy swimming. 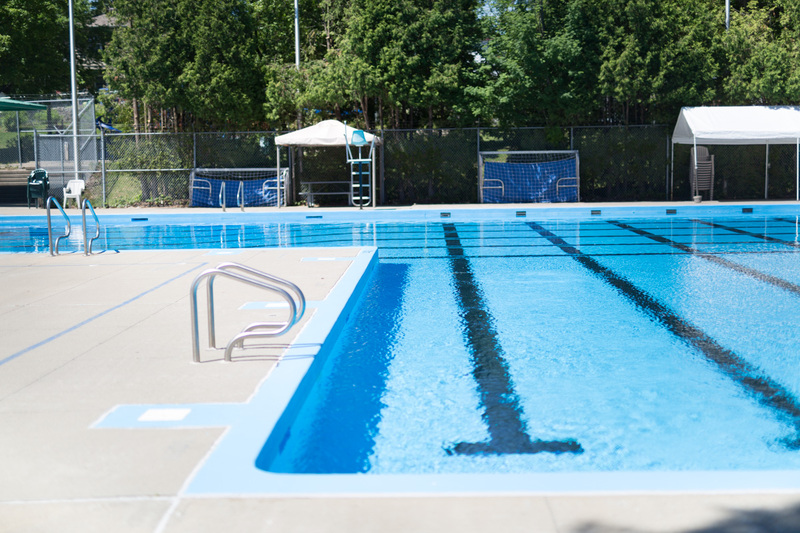 A team of dedicated volunteers ensures the smooth operation of each pool. Registration Saturday, June 2, from 10 a.m. to 2 p.m., at the respective pools. 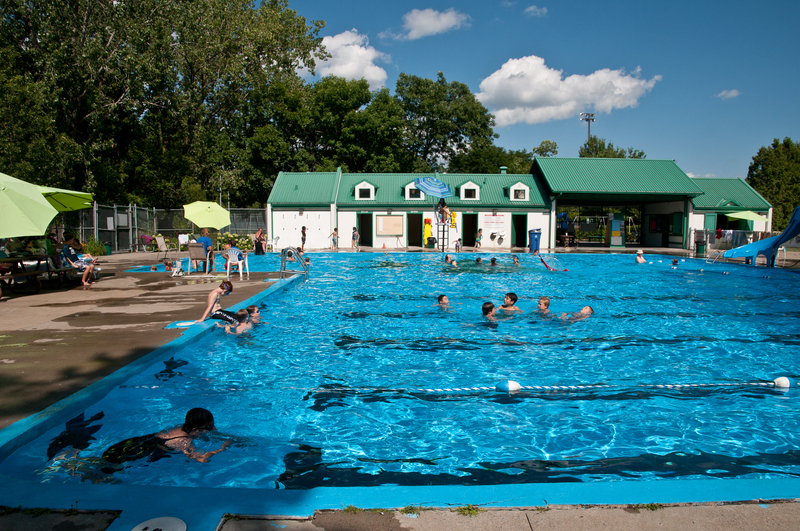 For the Sunnyside pool, registration will take place at Viking pool. Contact the pools to register after this date. Open house Saturday and Sunday, June 9 and 10, 8:00 pm. Free admission. Weekdays from 3:00 pm to 8:00 pm. Regular season Season begins on June 23 and ends on August 19. Saturday and Sunday: from noon to 8 p.m. Weekdays: from 3 p.m. to 8 p.m.
August 27 and 28, 12 to 7 p.m.
August 29 to 31, 3 to 7 p.m.
September 1 to 3, 12 to 7 p.m.
September 8 and 9, 12 to 7 p.m.
September 1 to 3, 12 to 6 p.m.
September 8 and 9, 12 to 6 p.m. Admission is free upon presentation of your MULTI card. Contact the pools for all registration. Registration for the Sunnyside Pool is at the Viking Pool. *Contact the pools for more information. 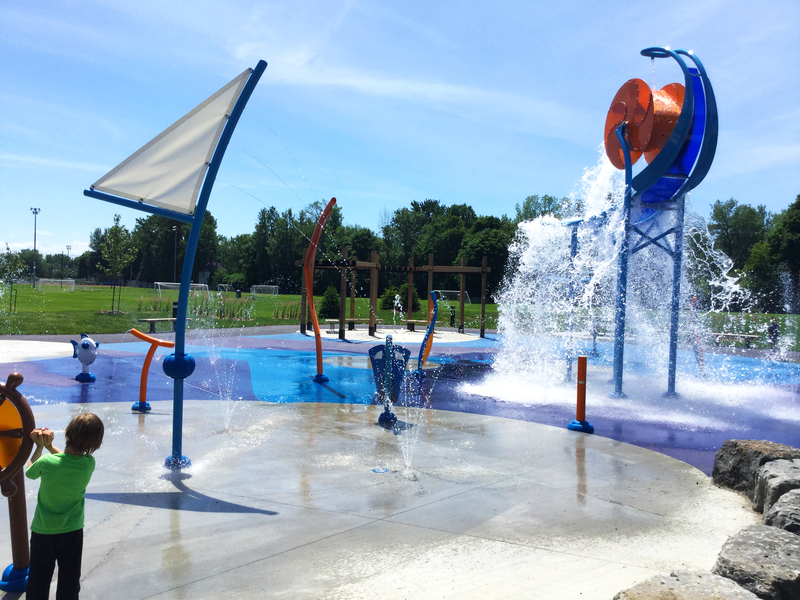 Enjoy the splash pad at Valois Park! The play structure also includes a shaded rest areas, restrooms, changing rooms, and access points for persons with reduced mobility. Open every day from 9 a.m. to 9 p.m. during the summer period.